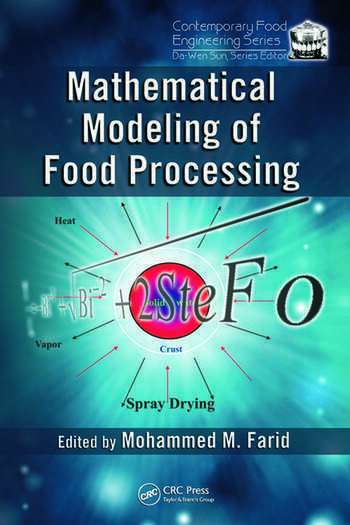 Written by international experts from industry, research centers, and academia, Mathematical Modeling of Food Processing discusses the physical and mathematical analysis of transport phenomena associated with food processing. 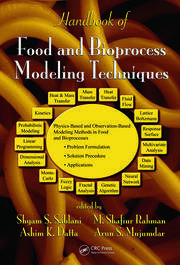 The models presented describe many of the important physical and biological transformations that occur in food during processing. 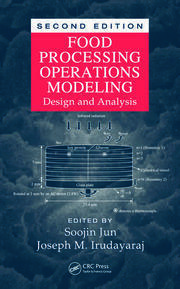 After introducing the fundamentals of heat, mass, and momentum transfer as well as computational fluid dynamics (CFD), the book focuses on specialized topics in food processing. It covers thermal, low temperature, non-thermal, and non-conventional thermal processing, along with the analysis of biological and enzyme reactors. The book also explores the use of artificial neural networks, exergy analysis, process control, and cleaning-in-place (CIP) systems in industry. With the availability of high speed computers and advances in computational techniques, the application of mathematical modeling in food science and engineering is growing. 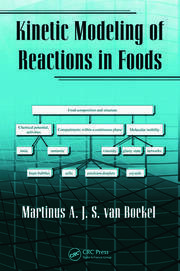 This comprehensive volume provides up-to-date, wide-ranging material on the mathematical analysis of transport phenomena in food. Mohammed M. Farid is a professor in the Department of Chemical & Materials Engineering at the University of Auckland.